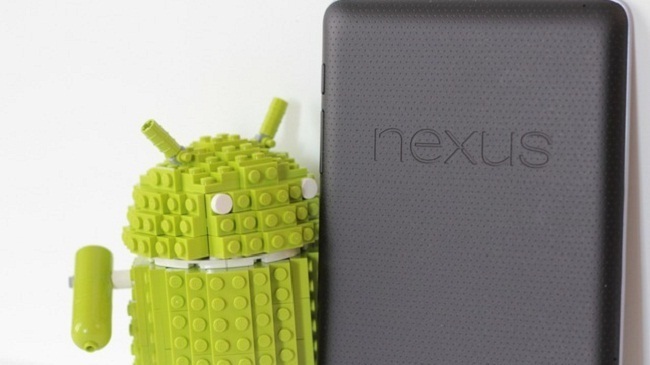 Remember the Android-inspired LEGO kit that we first featured back in August? You know, the one that needed 10,000 supporters in order for LEGO to even consider making it an official product? It finally reached its goal and is under review by LEGO. 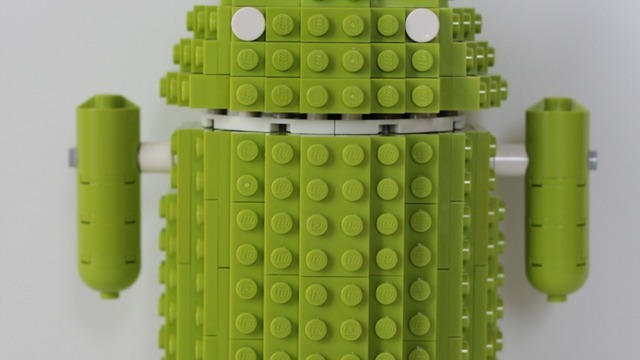 The BugDroid LEGO project was submitted through LEGO’s Cuusoo site, which is a place for creative types aspiring to be the next LEGO superstar to submit ideas. Once an idea is submitted and then hits its goal, the LEGO team at Cuusoo reviews them, decides if they’ll be popular enough to go mainstream and eventually become available in stores. If you submit a project and it gets accepted, they will also pay you a 1% royalty. At this point, there is no certainty that this project will be made available publicly. LEGO appears to do seasonal reviews of projects that have hit their supporter limits, so it’ll likely make a Spring or Fall list of projects to be looked at.